Ethiopia’s transport minister Dagmawit Moges says the preliminary data from the flight data recorder of the crashed Ethiopian Airlines Boeing 737 MAX shows a clear similarity with an accident involving Indonesia’s Lion Air in October 2018. 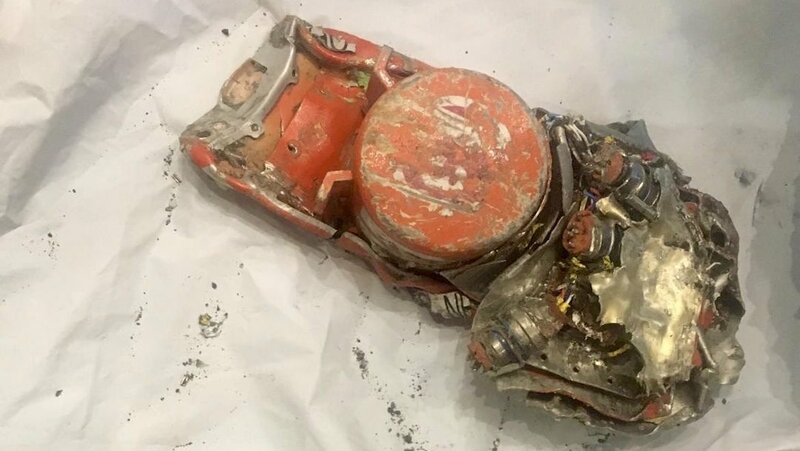 France’s Bureau d’Enquetes & d’Analyses (BEA), which is tasked with downloading the information contained in the flight data recorder and cockpit voice recorder from Ethiopian Airlines flight ET302, said on its Twitter page it had transferred the data from both black boxes to the Ethiopian investigation team. ⚠️🇬🇧 03/10 accident to the #Boeing737Max @BoeingAirplanes @flyethiopian / Data from the CVR has been successfully downloaded by @BEA_Aero and transfered to the Ethiopian investigation team / communication on their behalf / @BEA_Aero did not listen to the audio files. ⚠️🇬🇧 03/10 accident to the #Boeing737Max @BoeingAirplanes @flyethiopian / Data from the FDR has been successfully downloaded by @BEA_Aero and transfered to the Ethiopian investigation team / communication on their behalf. Dagmawit Moges said in a statement on Facebook the preliminary data from the flight data recorder showed there were similarities with the Lion Air accident. The details would be made public within a month, the minister said. The Ethiopian Airlines accident was the second involving the 737 MAX in six months and led to regulators around the world grounding the aircraft. In October 2018, a Lion Air 737 MAX 8 plunged into the Java Sea not long after taking off from Jakarta. Moges’ comments, based on the flight data recorder information, comes after the US Federal Aviation Administration said in its decision on March 13 to ground the 737 MAX that satellite-based tracking the ET302’s flight path had shown some similarities with the Lion Air flight JT610 accident in October 2018. 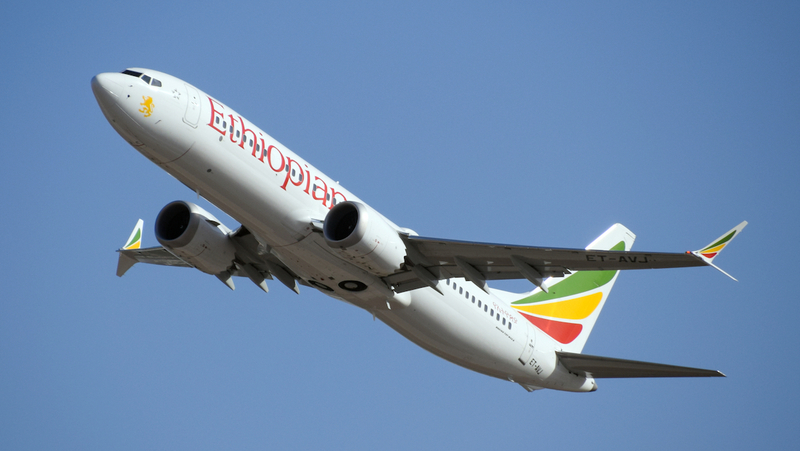 Ethiopian Airlines has said previously the pilots of flight ET302 experienced flight control problems. Meanwhile, the Indonesian National Transportation Safety Committee (NTSC) preliminary report into the Lion Air incident found pilots were battling a “flight control problem” before the aircraft crashed. 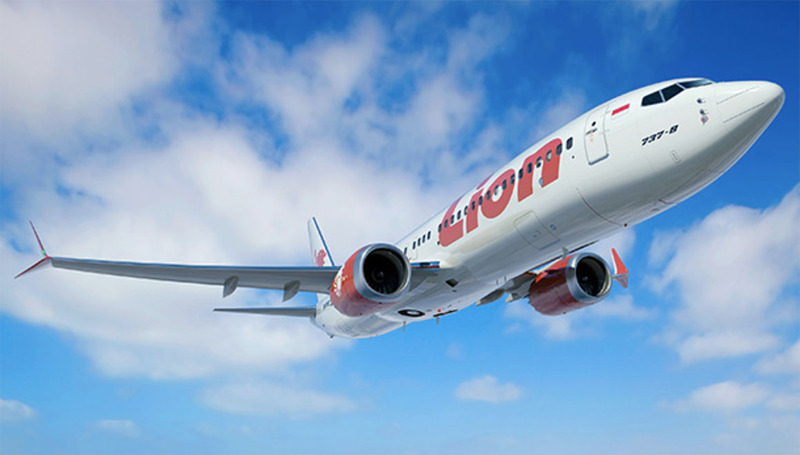 It also stated Lion Air Boeing 737 MAX 8 had experienced airspeed indicator malfunctions on its last four flights. In response to the Lion Air accident, the United States Federal Aviation Administration (FAA) issued an emergency airworthiness directive (AD) on November 7 2018 to operators of Boeing 737 MAX aircraft, which called on them to address procedures in the event of pilots receiving erroneous angle of attack sensor information. The Lion Air investigation also canvassed the role of the Maneuvering Characteristics Augmentation System (MCAS) that was introduced on the 737 MAX. The MCAS helps push the nose to reduce the risk of at the aircraft stalling in response to a high angle of attack (AOA) by tilting the horizontal stabiliser. Pilots can override the system by manually adjusting the trim. It was added to the 737 MAX’s systems following some design changes from the 737 NG, with the engines a little further forward and the nose gear a little longer. Boeing chief executive Dennis Muilenburg said the company was continuing to support the investigation and was working with authorities to evaluate new information as it became available. “While investigators continue to work to establish definitive conclusions, Boeing is finalizing its development of a previously-announced software update and pilot training revision that will address the MCAS flight control law’s behavior in response to erroneous sensor inputs,” Muilenburg said in a statement issued after the Ethiopian transport minister’s comments. “We also continue to provide technical assistance at the request of and under the direction of the National Transportation Safety Board, the U.S. Accredited Representative working with Ethiopian investigators. Muilenbug said it was “standard practice following any incident” for Boeing to examine its aircraft design and operation, and when appropriate, institute product updates to further improve safety. “Safety is our highest priority as we design, build and support our airplanes,” Muilenburg said. Boeing said on March 11 it had been working with the FAA on the deployment, planning and certification of a flight control software enhancement for the 737 MAX “designed to make an already safe aircraft even safer”. The software was expected to be rolled out across the 737 MAX fleet “in the coming weeks”, Boeing said. The United States Federal Aviation Administration said it would issue Airworthiness Directive to mandate this software enhancement by April.